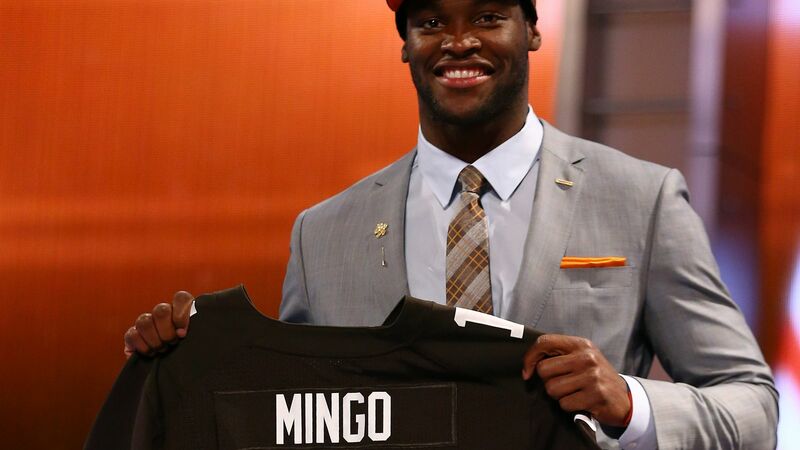 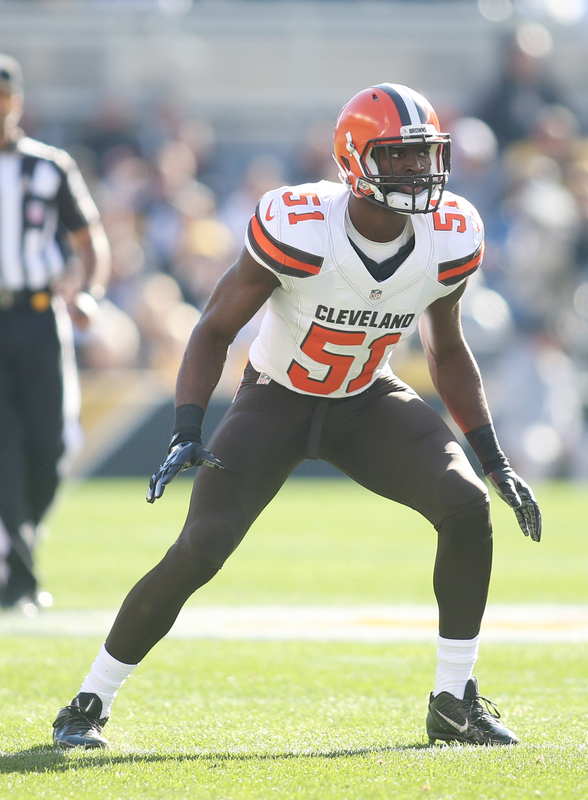 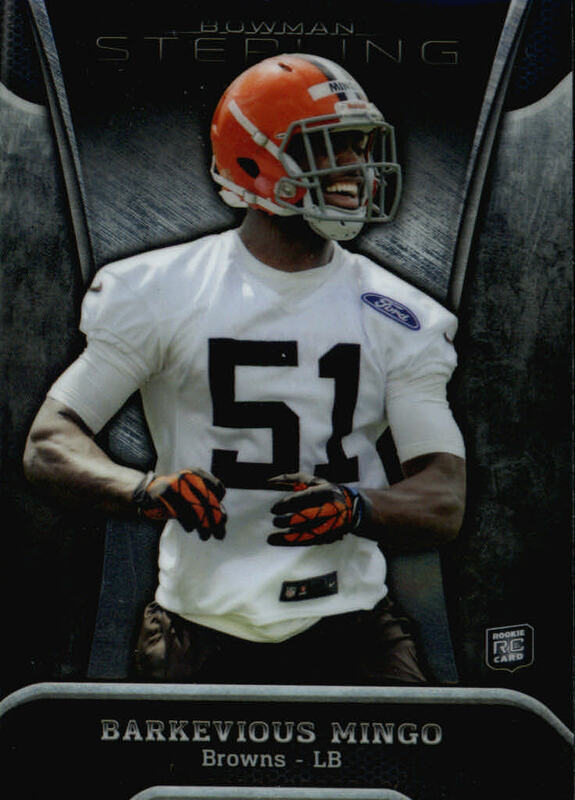 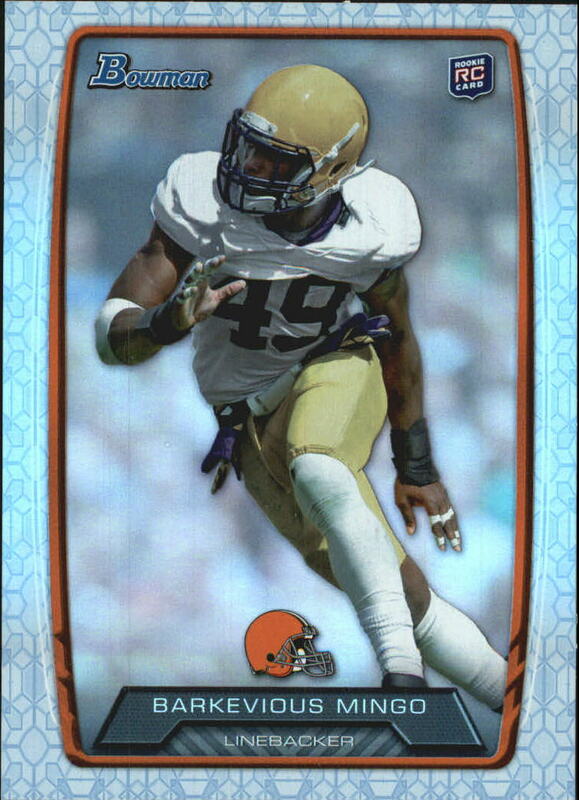 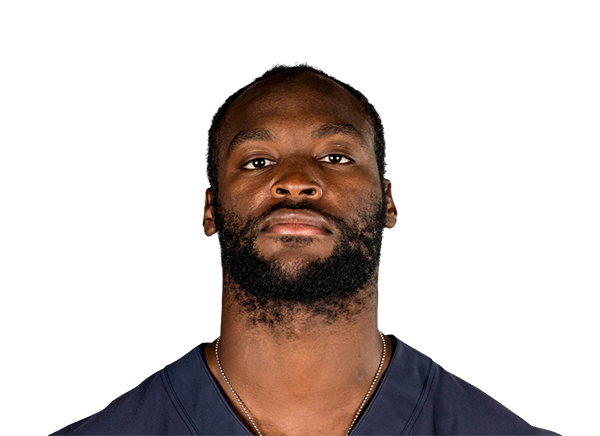 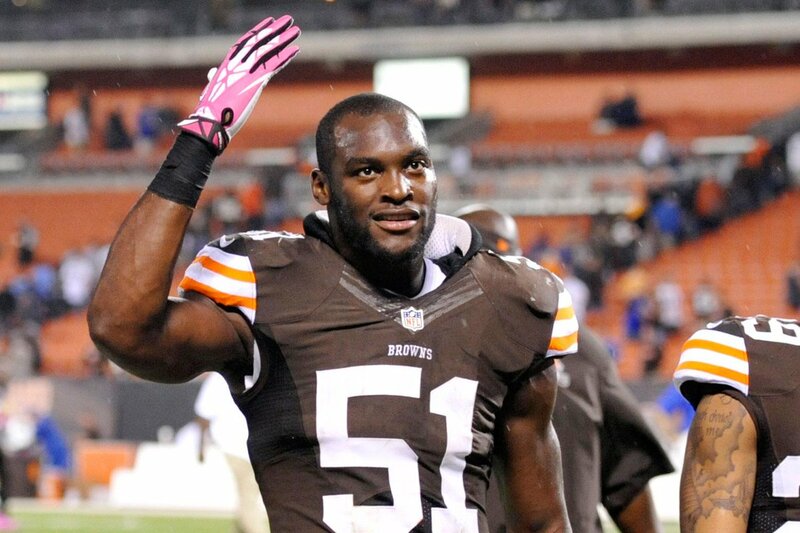 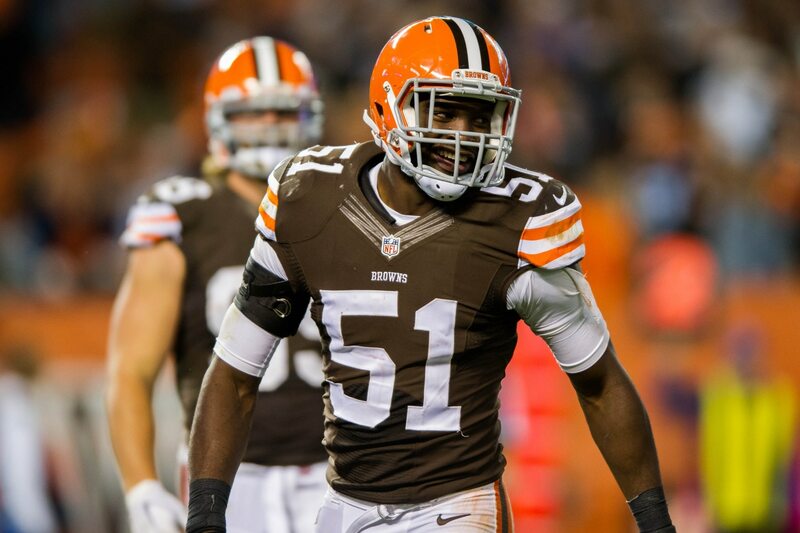 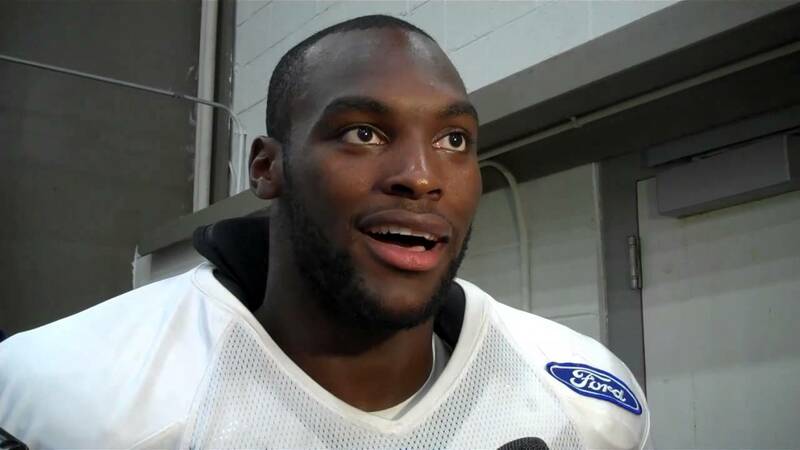 On September 15, 2013, Mingo made his professional regular season debut after missing the season-opener due to a bruised lung and recorded two solo tackles, one pass deflection, and made his first career sack during their 14-6 loss at the Baltimore Ravens in Week 2. 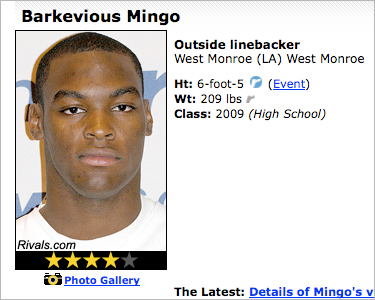 Mingo made his first career sack on Ravens’ quarterback Joe Flacco for a nine-yard loss during the first quarter. 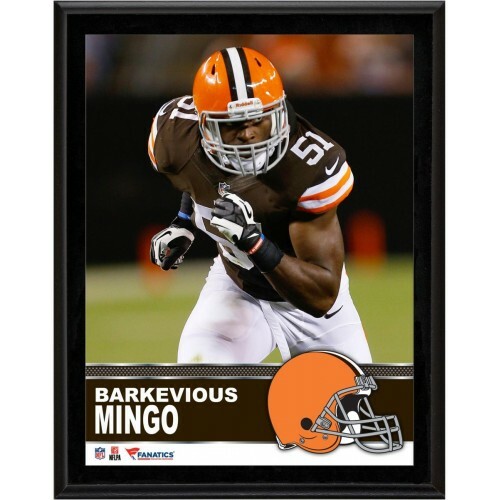 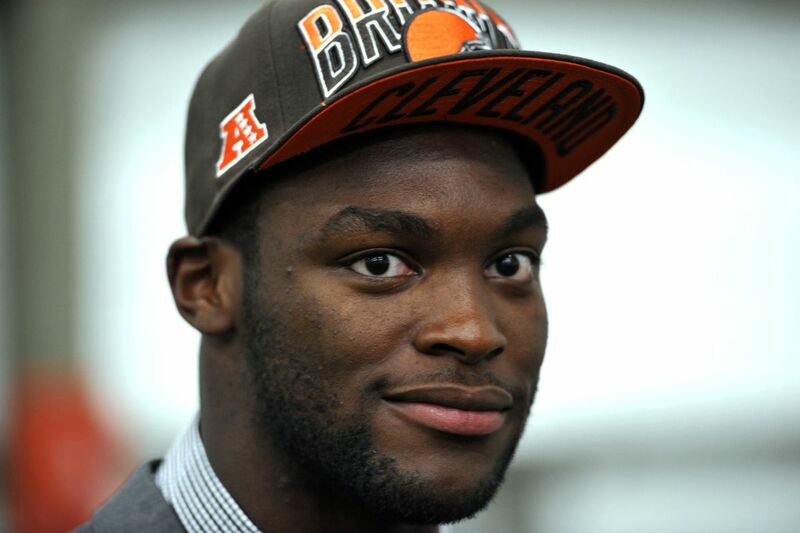 On September 29, 2013, Mingo earned his first career start in place of Jabaal Sheard who was inactive due to a knee injury. 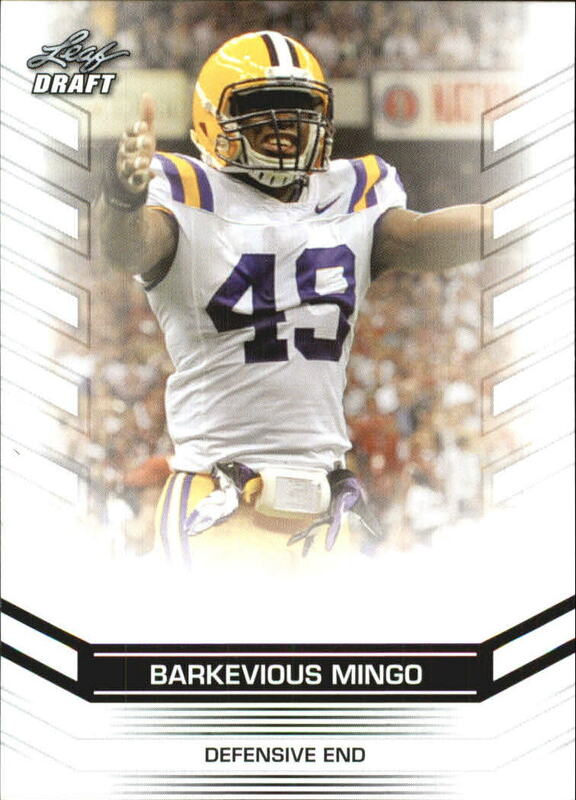 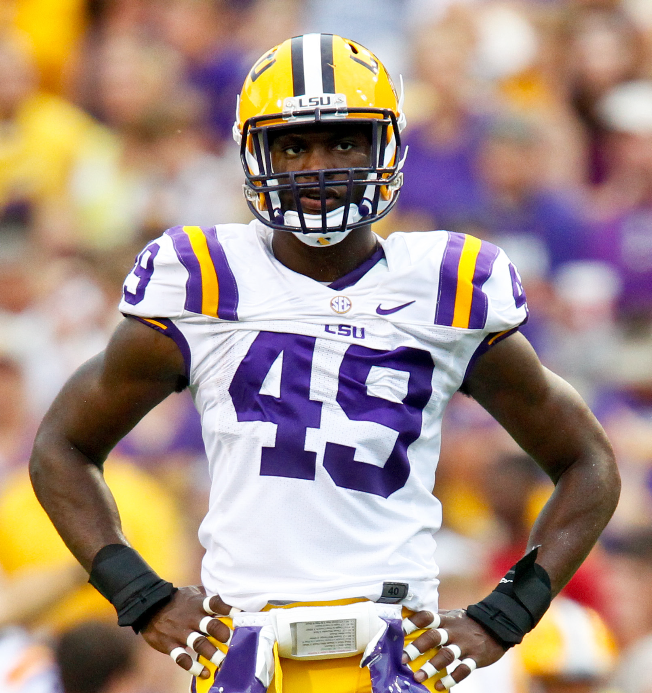 In Week 13, he collected a season-high five combined tackles during a 32-28 loss against the Jacksonville Jaguars. 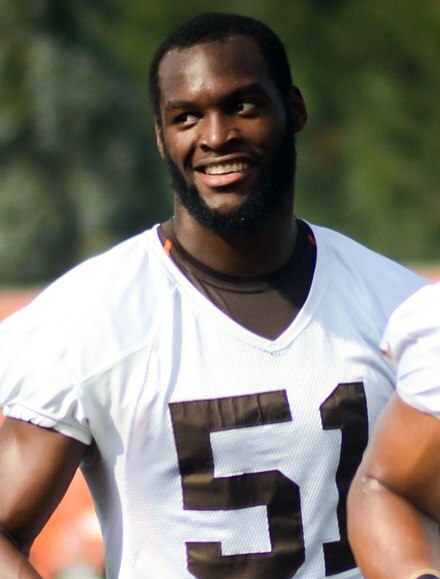 On December 30, 2013, the Cleveland Browns fired head coach Rob Chudzinski after they finished the season with a 4-12 record. 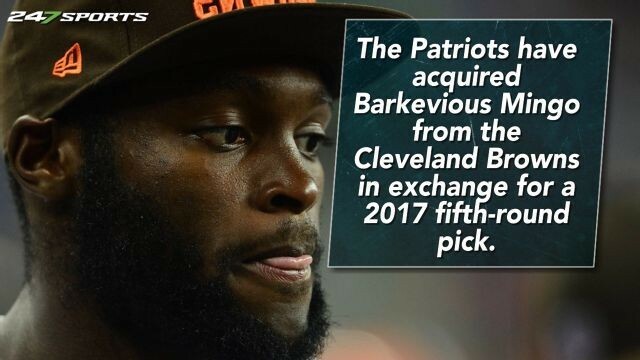 He finished his rookie season in 2013 with 42 combined tackles (39 solo), a career-high five sacks, and four pass deflections in 15 games and three starts.